Allergies have become a widespread problem in both humans and animals. Food and environmental allergies create problems for pets. We will diagnose the problem and prescribe medications that will provide relief. 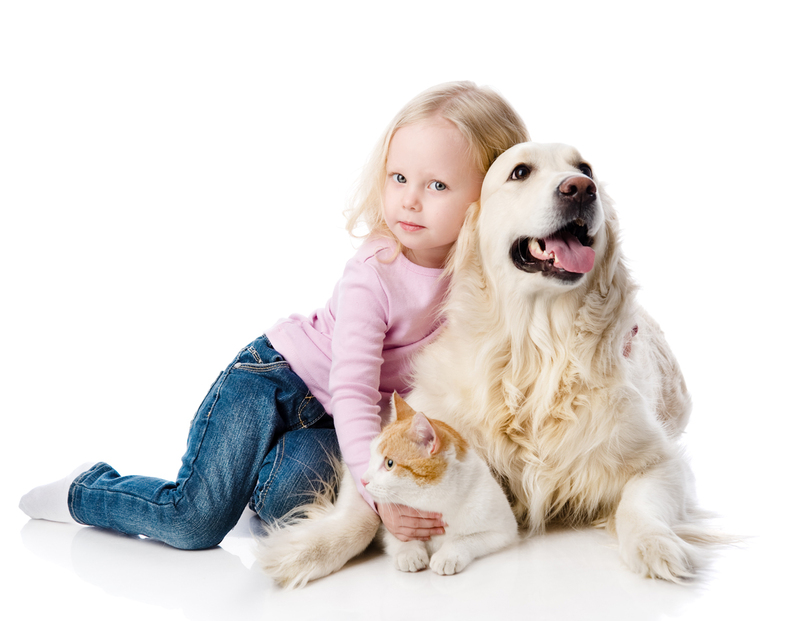 We also can allergy test your pet for indoor and outdoor allergies and offer food trials for food allergies. Bathing treatment is another method of controlling some allergies and skin problems. Dandruff, oily hair coat and ear infections are a few conditions that can be controlled by regular cleansing treatments.